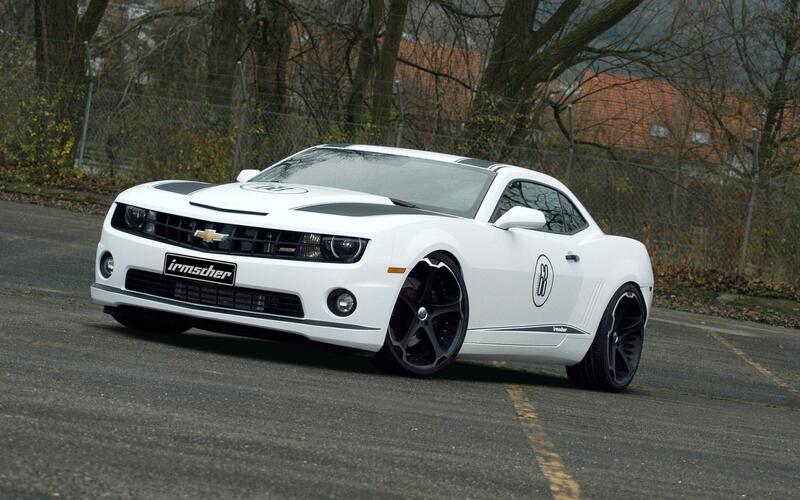 Just an amazing looking tuned 5th generation Chevy Camaro with a nice looking white exterior & dark interior. Great looking dark wheels just fits this car perfectly. Also, under the hood you can find a 6.2-liter engine that produces a lot of power.